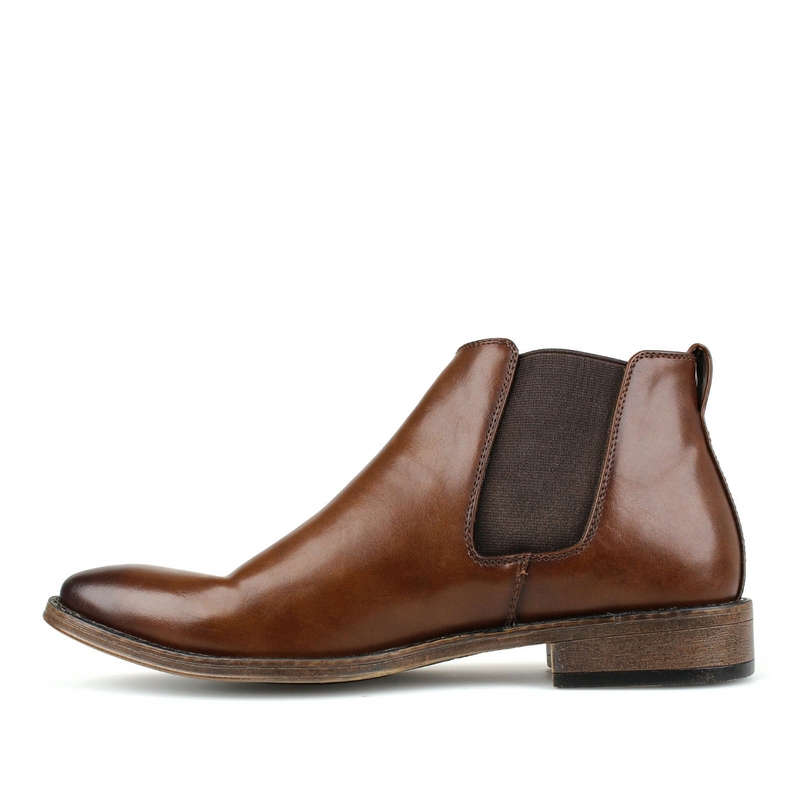 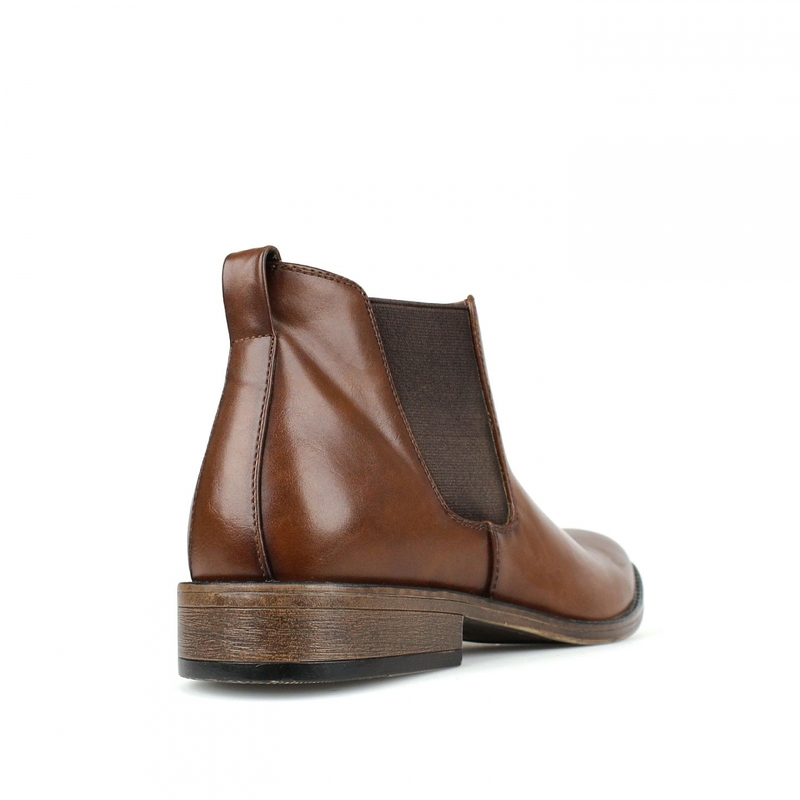 The classic Chelsea boot DESTROYED is an easy-to-wear option for work or special occasions. 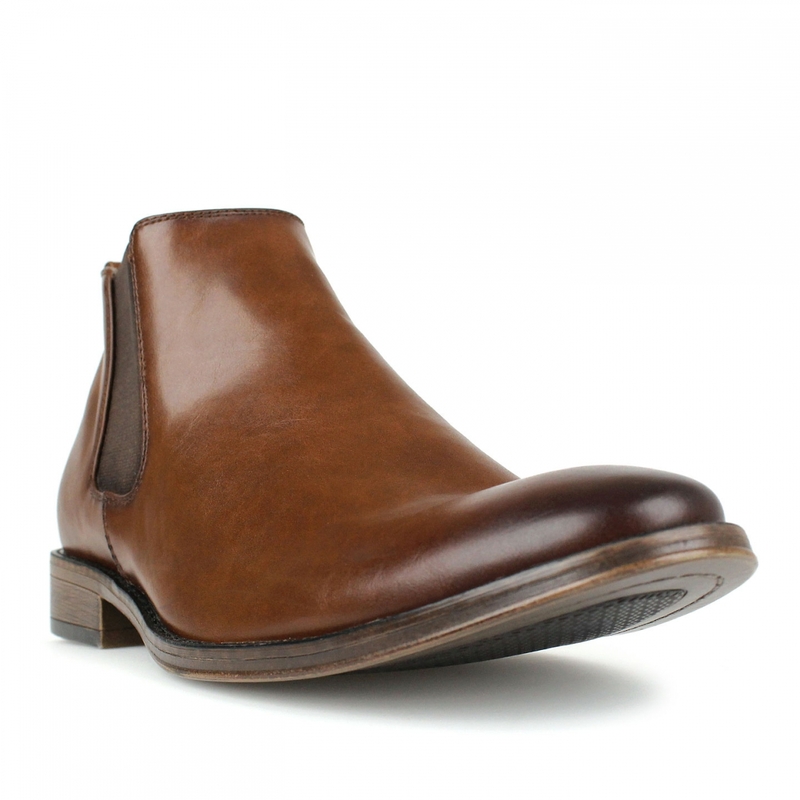 This stylish ankle boot features a high gloss finish and is thoughtfully detailed with a pull tab and elasticated gussets to ensure they slip on easily and fit comfortably. 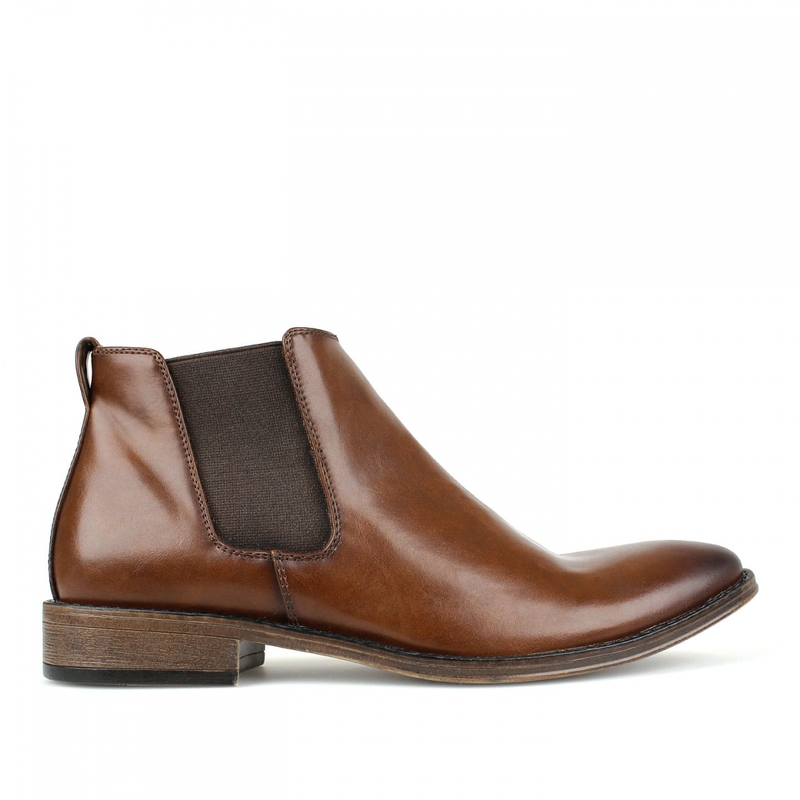 Style them with smart jeans and collared shirt for an effortlessly chic look.